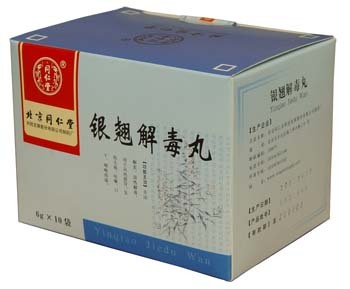 Huoxiang Zhengqi capsules is a Chinese medicinal formula commonly used to treat patients suffering from summer colds, flu, and gastrointestinal disorders due to seasonal dampness. 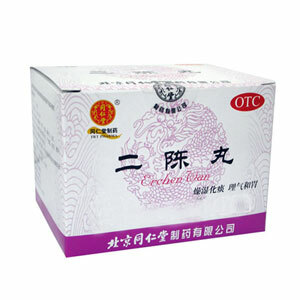 It functions by regulating the Qi, eliminating dampness and expelling wind and cold. Symptoms that can be associated with these conditions are: fevers, chills, nausea, diarrhea, reduced appetite, bloating, gastrointestinal discomfort. 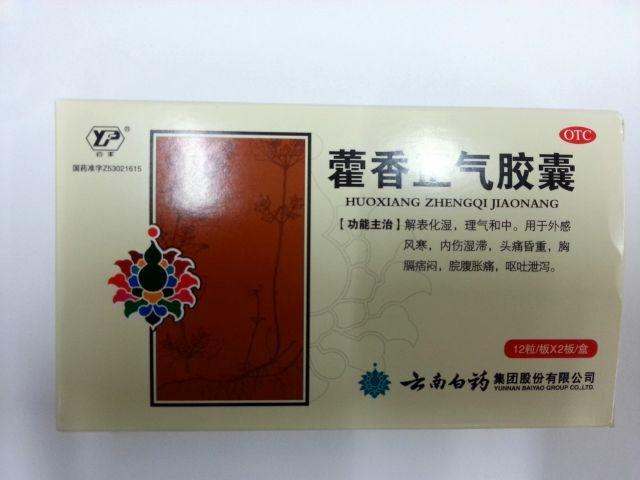 Huoxiang Zhengqi capsules Dosage: take 4 times per time, 2 times per day.